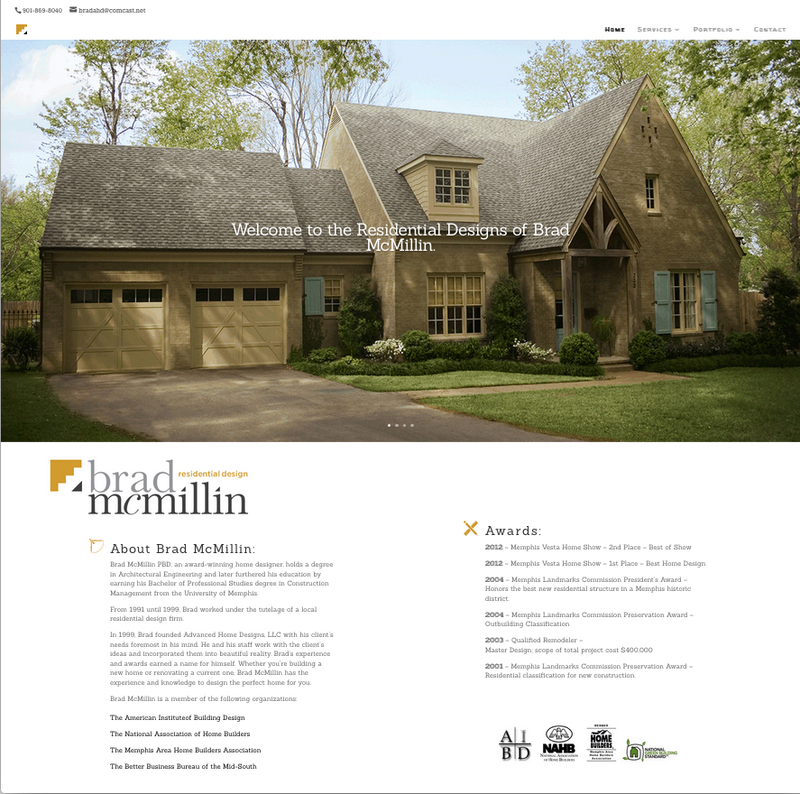 Website development does not have to be complicated or costly. You don’t have to start from scratch. 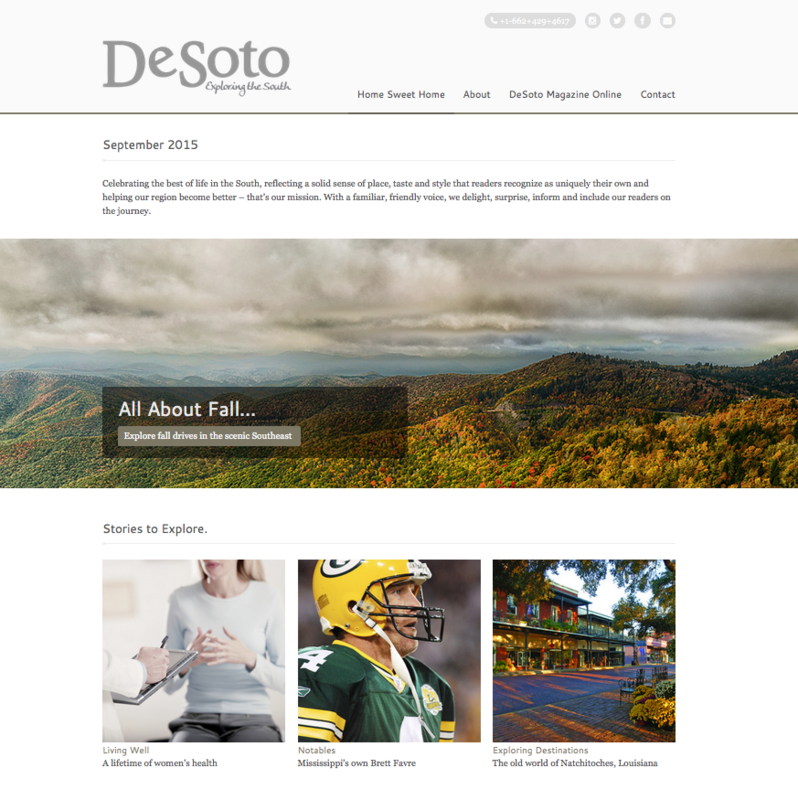 There are beautiful, fully customizable templates that save time and money. 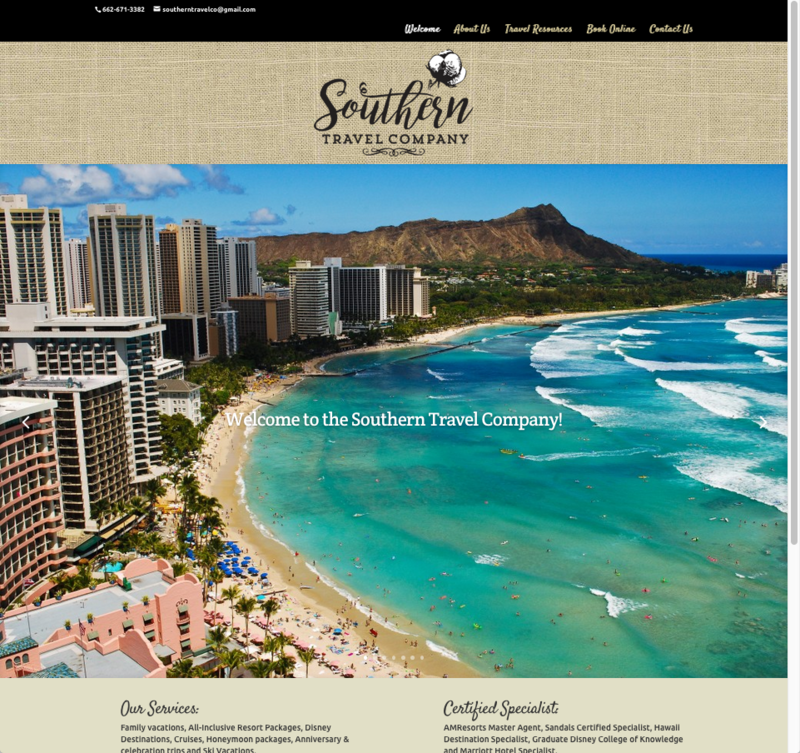 ImageFuel can design a website for your business that’s effective, timely and inexpensive. We have a team of writers that can tell your story and professional photography will welcome your clients on the journey. 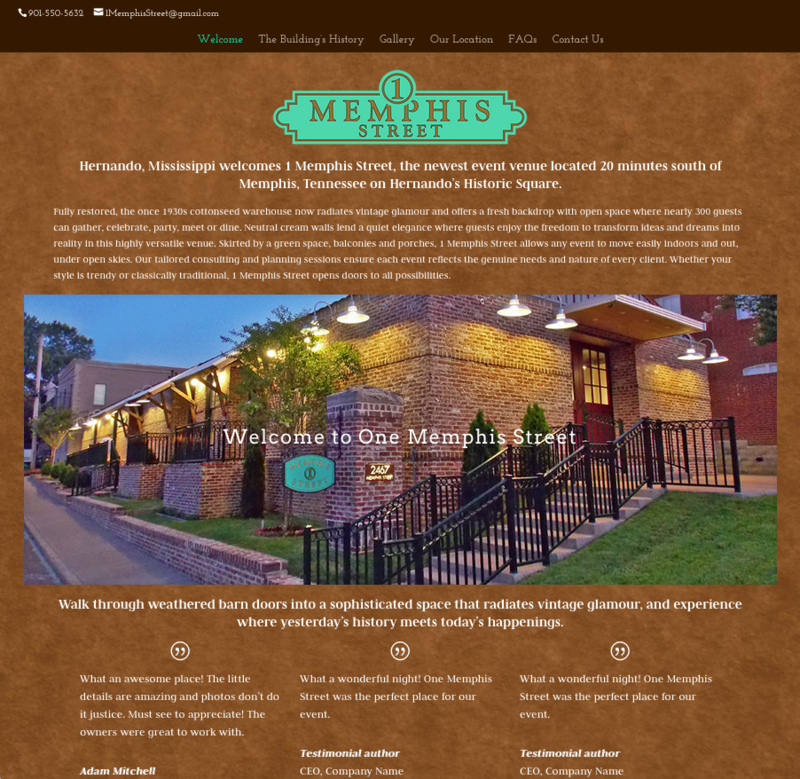 1 Memphis Street wanted to welcome their guest with a website using a color palette inspired by the 100 year old repurposed brick used to rebuild the historic cotton gin. 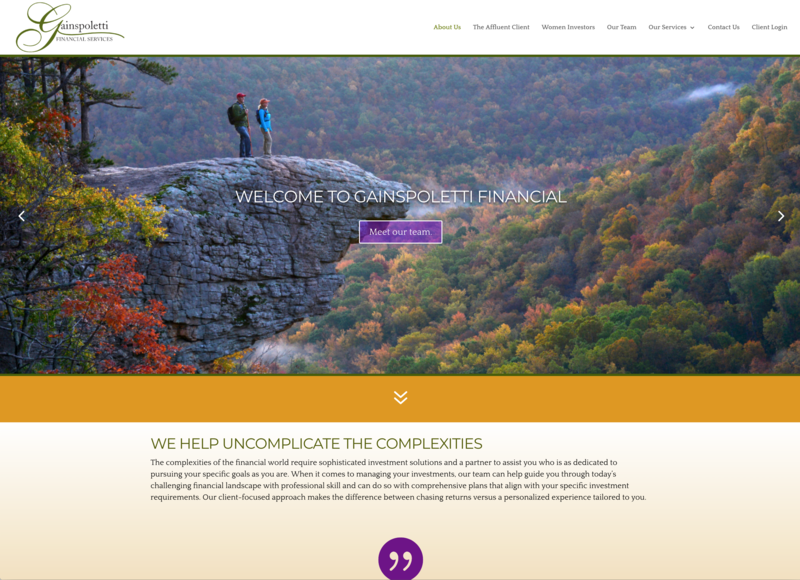 Gainspoletti Financial Services didn’t want to overwhelm their visitors with complicated financial jargon. 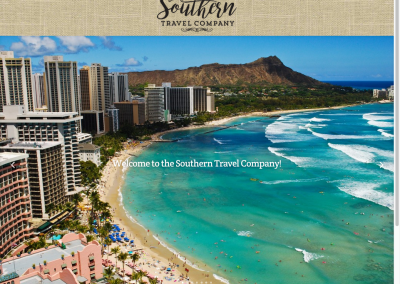 They wanted a welcoming, colorful website that made their potential clients feel as if they were beginning a journey to plan their future and legacy. 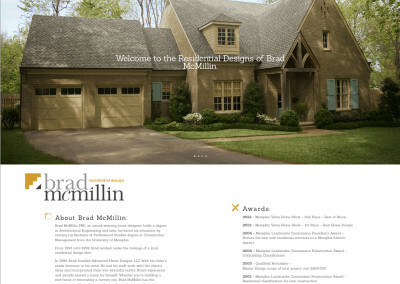 Kc Johns wanted a simple, stylish and edgy new website that represented her new look. 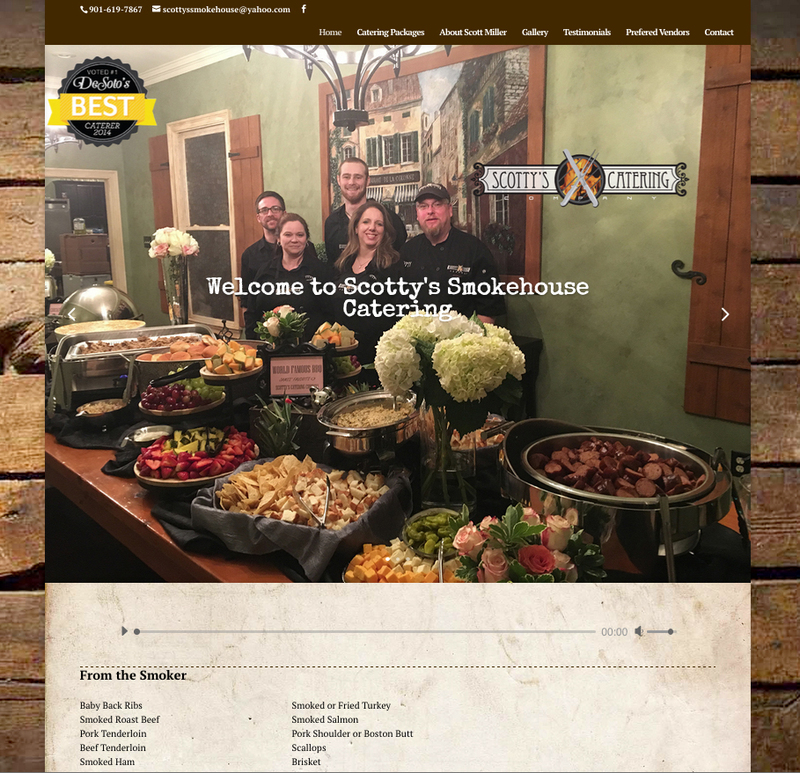 Lawyer Amy Pietrowski wanted a dynamic website that got her away from the other “cookie-cutter” lawyer websites. We created a website that stands out and sets her apart from her competition. 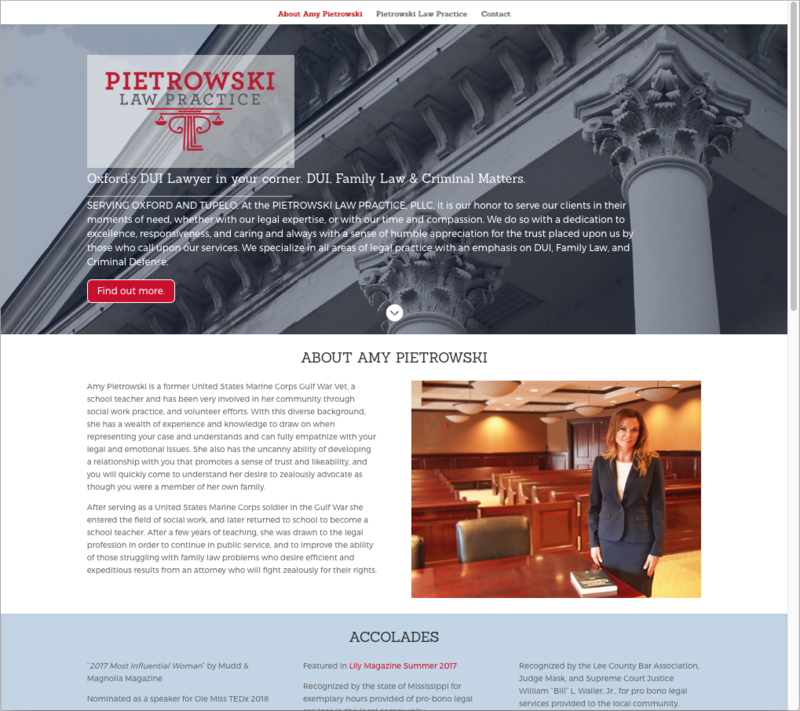 See the Pietrowski Law Practice website here. 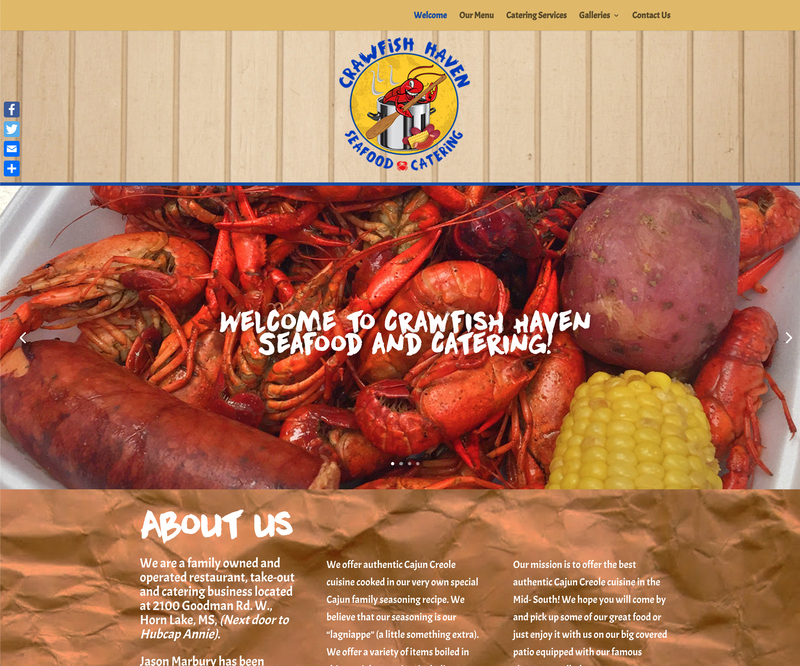 Crawfish Haven Seafood & Catering wanted a simple, but stylish website. 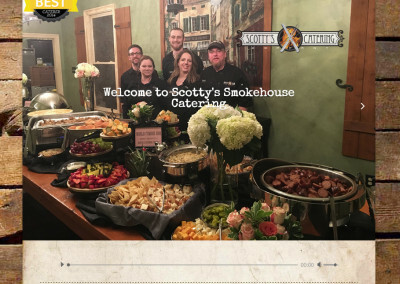 A catering form gave thier clients an easy way to create an event. 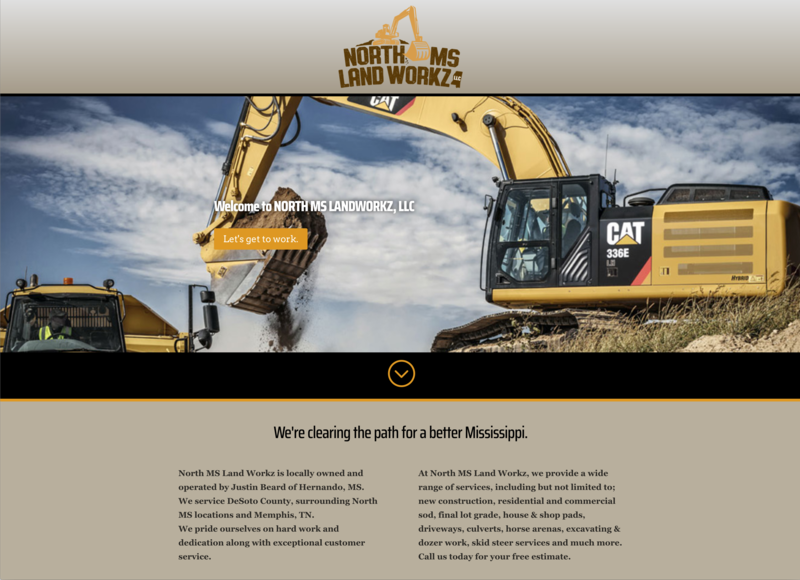 North Mississippi Landworkz wanted a one-page site for a quick web presence and contact information. 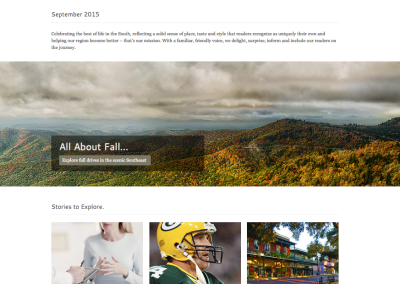 Take a look at other websites powered by ImageFuel.